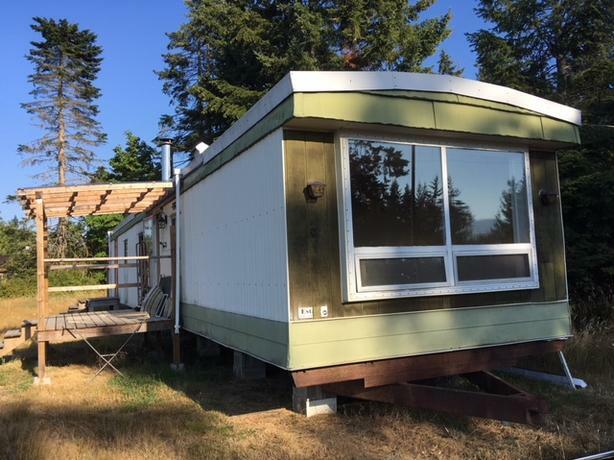 12 x 68 Mobile home. Has to be moved from current location. Manufactured in 1975, interior has been renovated in the last few years. 2 bedrooms, den, open kitchen and living room plus full bathroom. Available now.